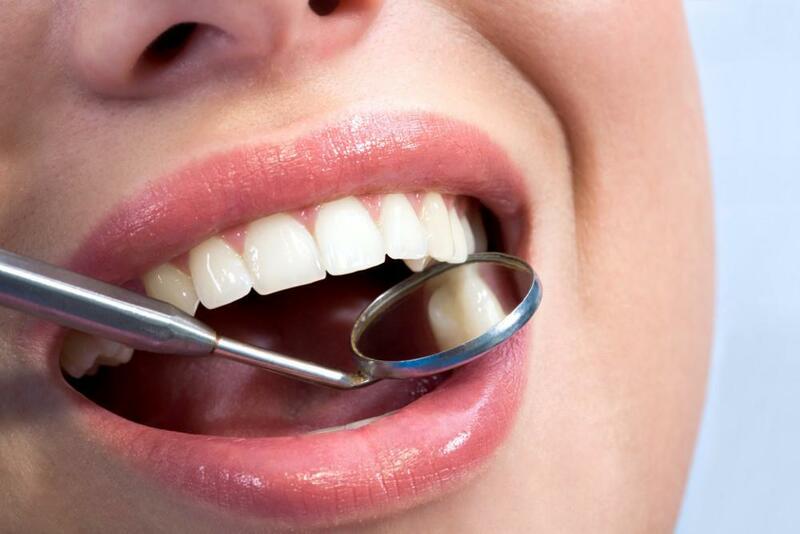 Can Home Teeth Whitening Hurt Your Teeth? 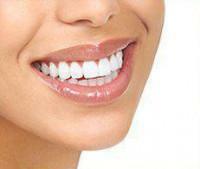 Chelsea Dental Aesthetics Blog Can Home Teeth Whitening Hurt Your Teeth? The popularity of teeth whitening has grown exponentially in recent years, as more people are turning to both their dentist and DIY whitening kits to brighten up their smile. However, as use of these products has increased, so has concerns over the possible dangers of teeth whitening, especially from home kits that lack professional oversight. 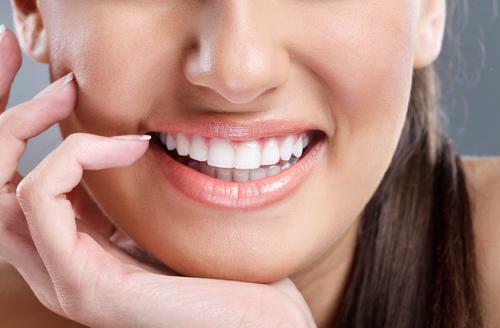 Is at-home whitening safe for your teeth? Teeth whitening is a process that typically uses either hydrogen peroxide or carbamide peroxide to supply the bleaching action. Professional treatments available at your dentist’s office generally use hydrogen peroxide, due to its fast-acting results. Concentrations of hydrogen peroxide may range from around nine percent to 40 percent. The wide range requires a professional evaluation to ensure you get the concentration that is safe and still gives the best possible results. Home whitening systems often use carbamide peroxide, which is slower acting and less powerful. A solution with 15 percent carbamide peroxide is the equivalent of around five percent hydrogen peroxide. While the potency of home whitening kits may be lower as a general rule, the bleaching systems can still cause uncomfortable and even dangerous side effects for some users. When you purchase a whitening kit at your neighborhood pharmacy, there are a few possible risks to take into consideration. First, these bleaching systems can cause serious problems if you have undetected issues in your teeth like cracks or cavities. The bleaching solution can actually penetrate into your tooth, causing severe pain and the potential need for a root canal or another dental procedure to reverse the problem. Even if your teeth are in excellent condition, home whitening systems carry risks not typically seen with professional whitening treatments. One problem with home bleaching systems is that the trays used to dispense the bleaching solution are not custom fitted to your mouth. This means your teeth could receive uneven exposure to the bleaching, creating white spots on the teeth. The loose trays also increase your risk for swallowing some of the solution, leading to stomach upset and burning. If you are serious about the pursuit of a beautiful smile and whiter teeth, a cosmetic dentist can make recommendations on the best type of whitening system for you, whether it’s an at-home kit or an in-office treatment. 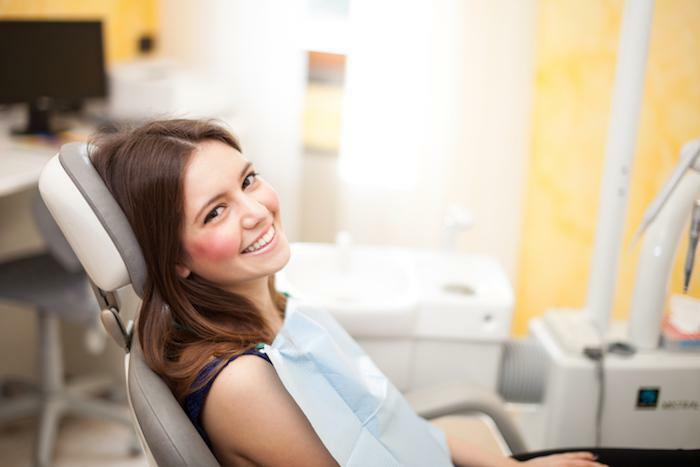 To learn more about laser teeth whitening and other cosmetic dentistry services in NYC, please contact Chelsea Dental Aesthetics at (347) 773-2697. Dr. David Blaustein will customize a whitening treatment that will blast away discoloration and give you the smile of your dreams.